Their Immediate Family Members FREE. Reservations Required. 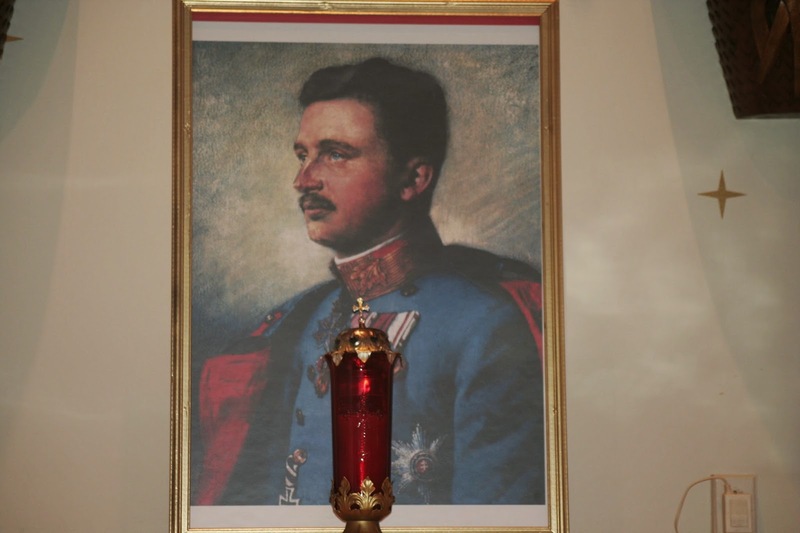 On Passion Sunday, 6 April 2014, the Knights of Columbus Woodlawn Council 2161 Traditional Latin Mass Guild hosted the third annual Mass in honor of Blessed Emperor Karl of Austria at St. Titus Church in Aliquippa, Pennsylvania. 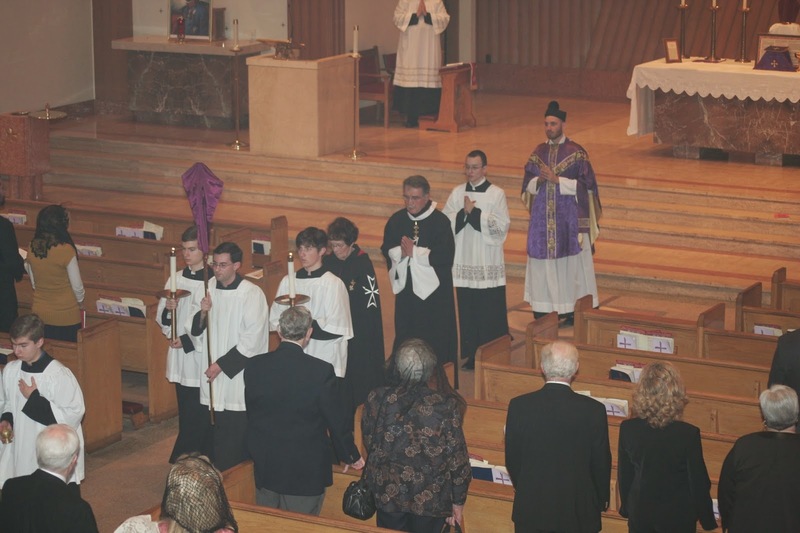 The celebrant was Fr. 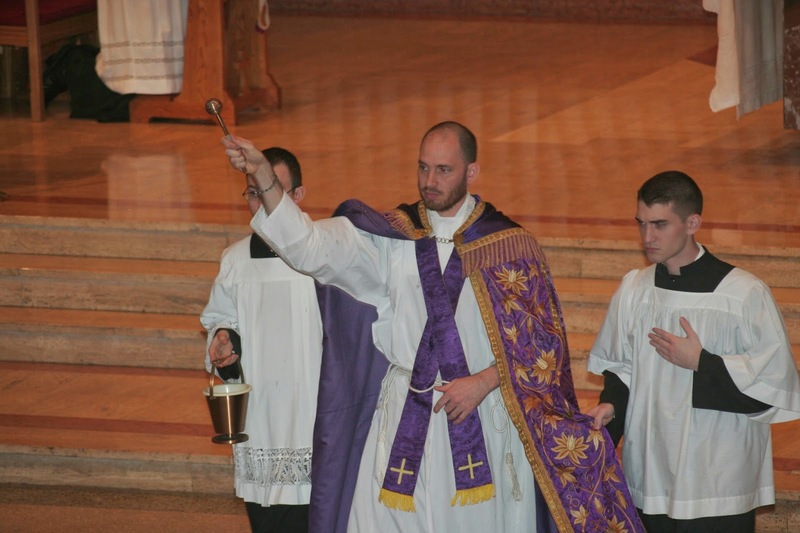 Gregory Plow, TOR, of Franciscan University of Steubenville. 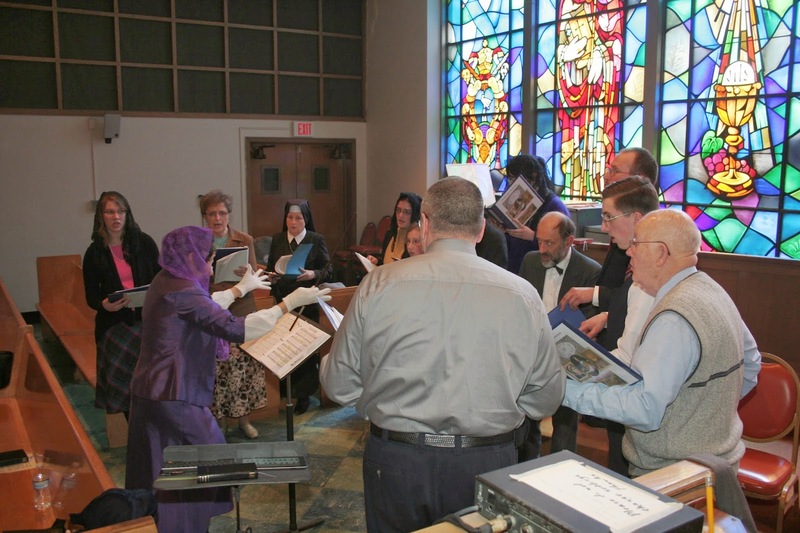 Music for the Mass was provided by The Recusants of Vienna, Ohio. Knights of Malta in procession. After Mass there was a luncheon and conference. Mr. Robert Tate, President of the Austrian American Cultural Society of Pittsburgh, gave a presentation about the organization's history and activities. The featured speaker, Michael J. Matt, Editor of The Remnant, gave an informative and inspiring talk on the life of Blessed Emperor Karl and the example he sets for our own time. Woodlawn Council wishes to thank the William Penn Association for their continued support of this annual Mass and conference to honor Blessed Karl. 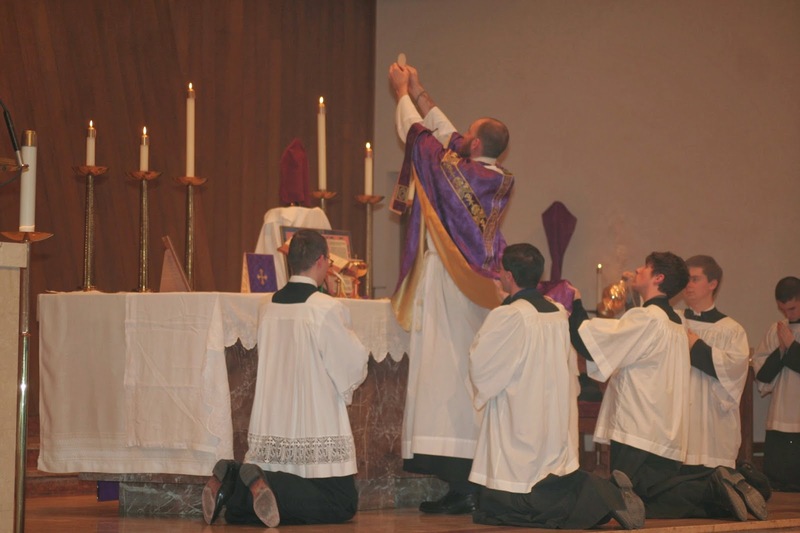 Woodlawn Council also wishes to thank the Pittsburgh Latin Mass Community, Inc., for their considerable liturgical and logistical support, and also for the photos included with this report.